Doh! If the button is still grey it's likely that either the Email or Password field is missing some information. Please double check that you've filled out both the Email and Password fields and that the information is correct. No worries. Resetting your password is easy. 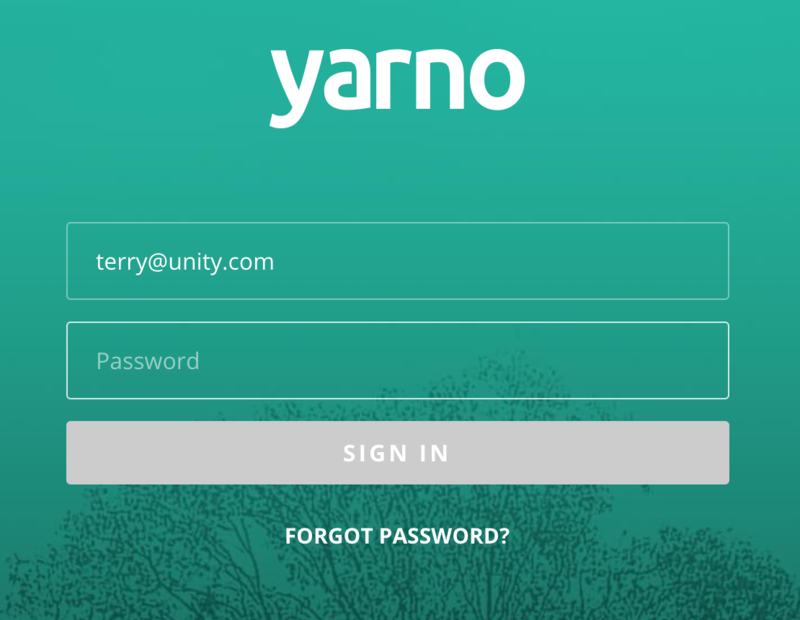 Just go to https://learn.yarno.com.au/lost-password, fill out your email and you'll be emailed a link to set a new one.